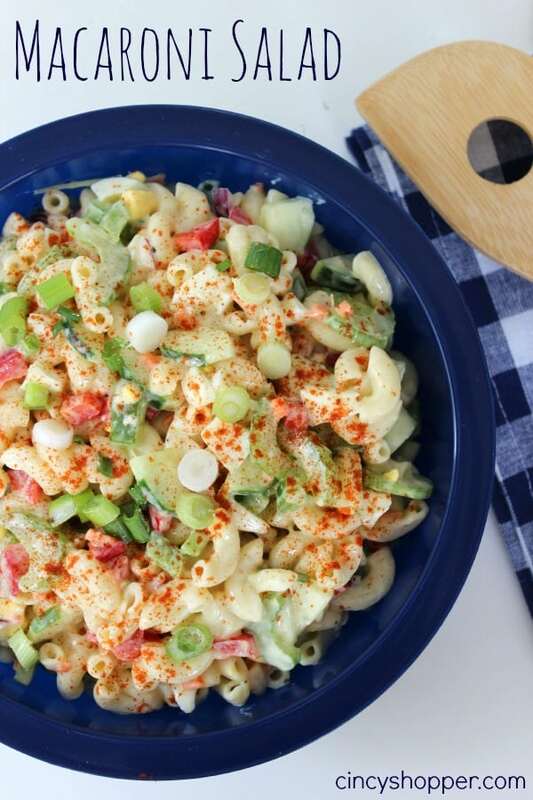 If you are needing a tasty salad recipe, this Macaroni Salad Recipe will be perfect. Traditional salad that everyone will enjoy. A quick and easy salad.